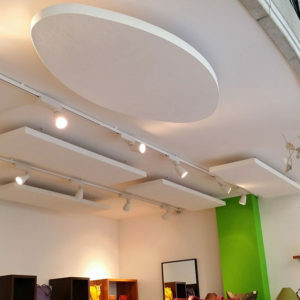 Echo and reverberation issues? 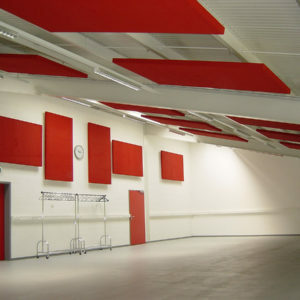 Unbearable atmosphere? 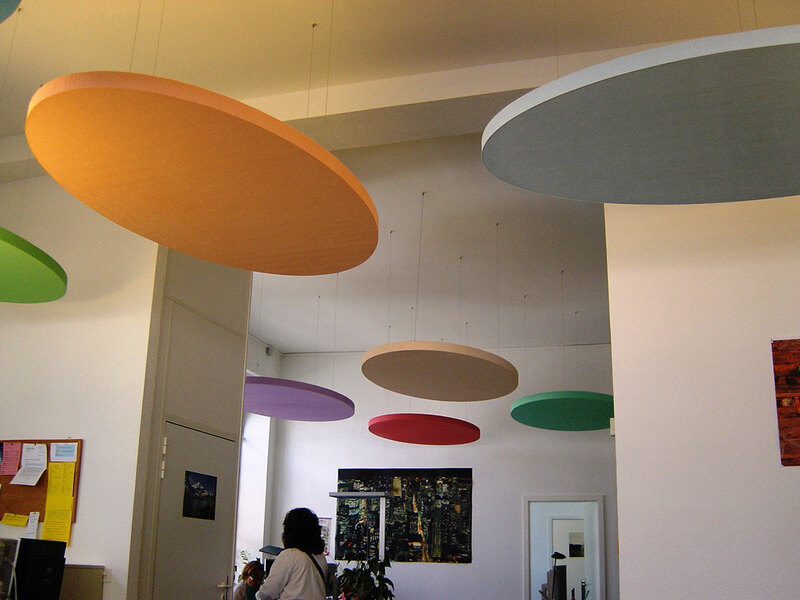 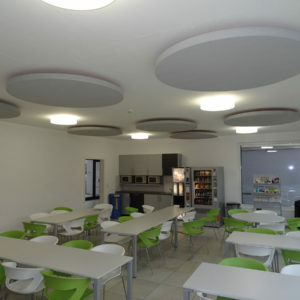 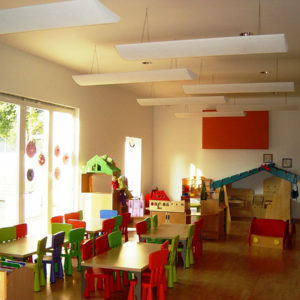 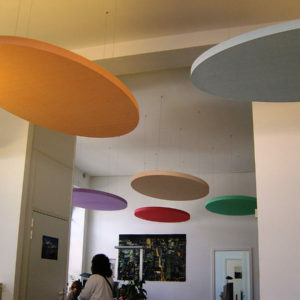 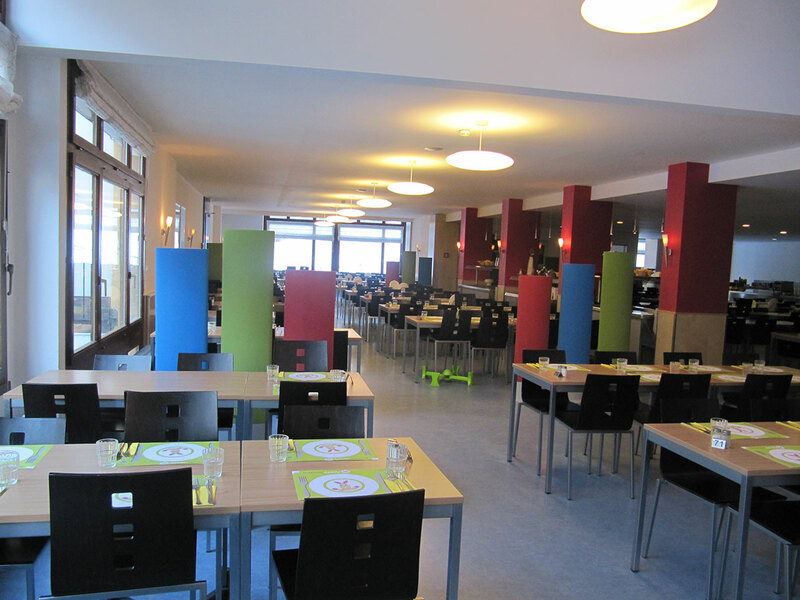 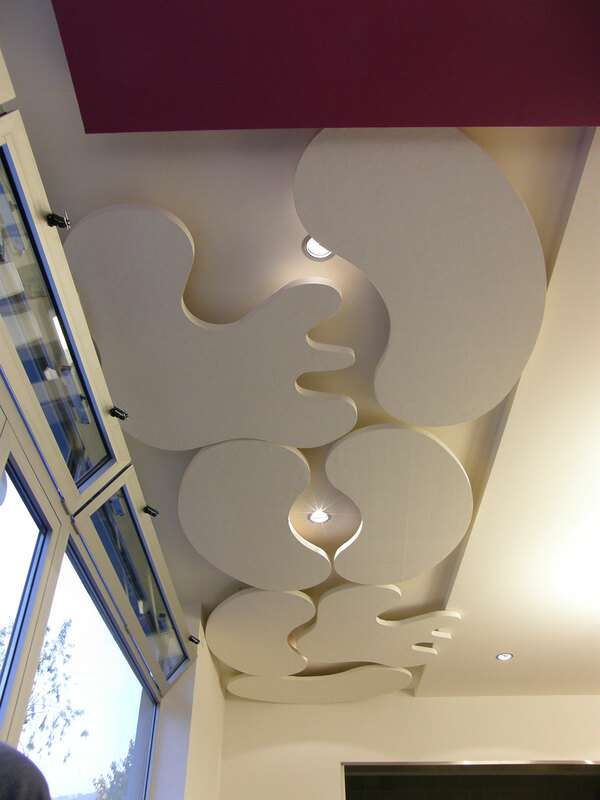 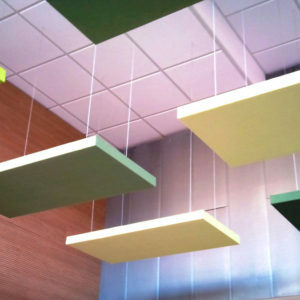 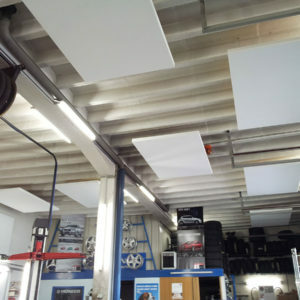 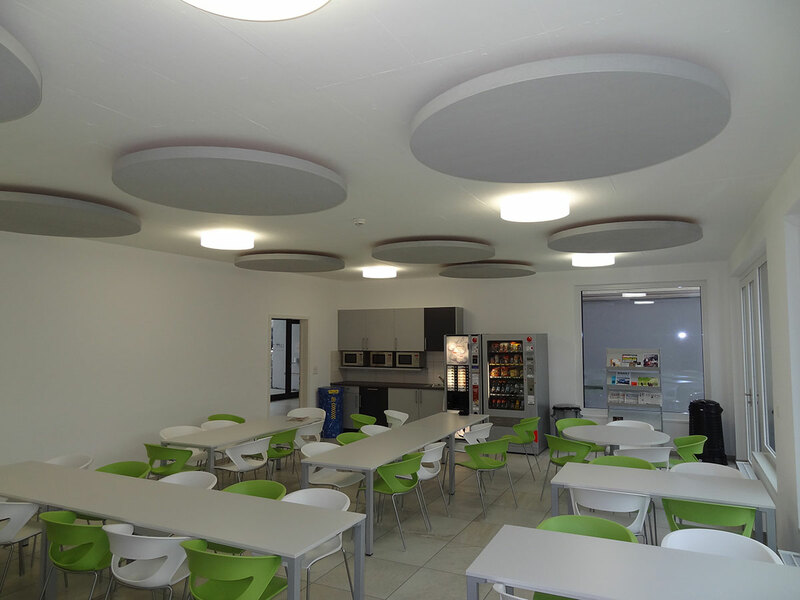 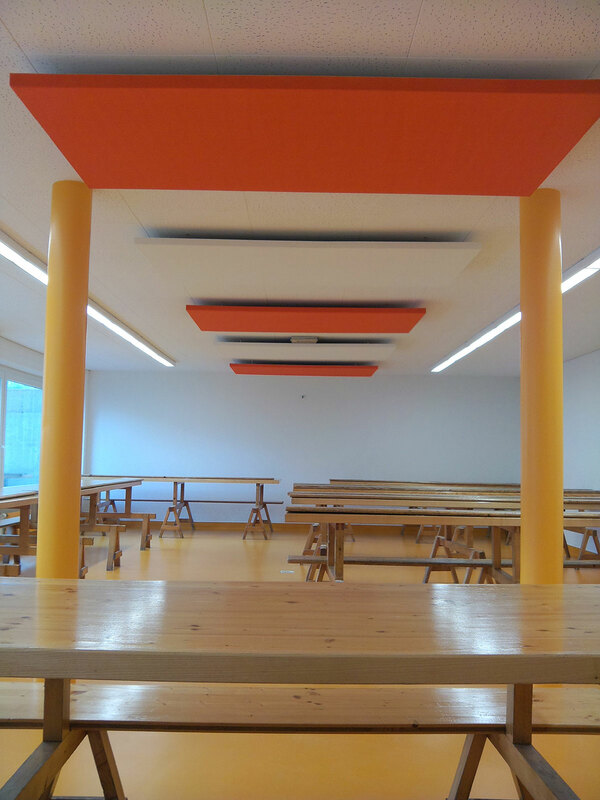 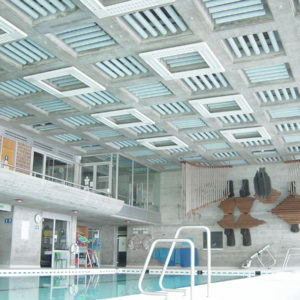 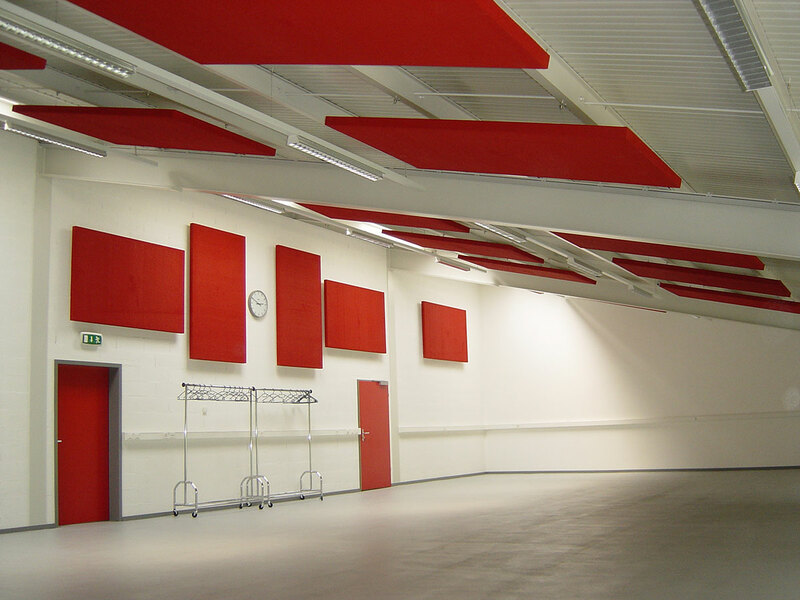 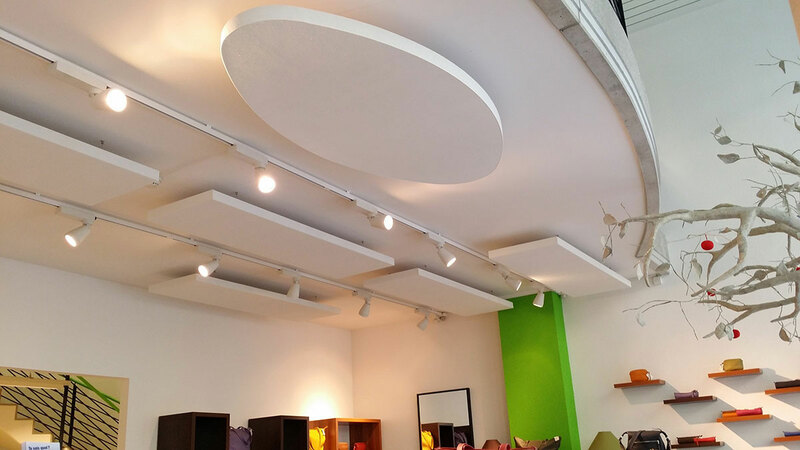 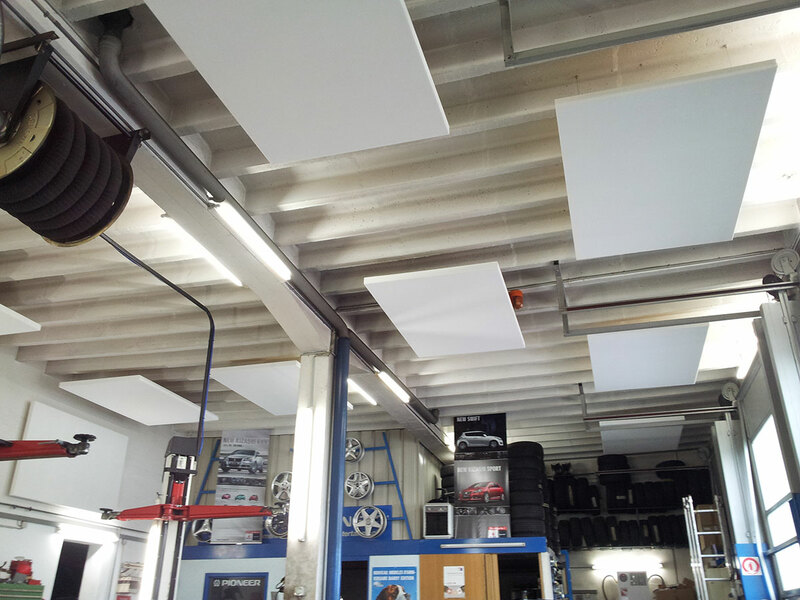 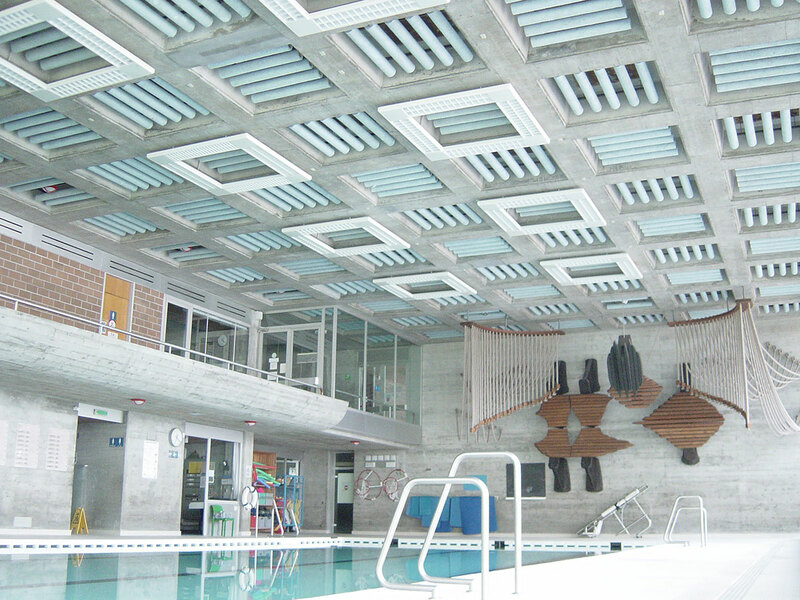 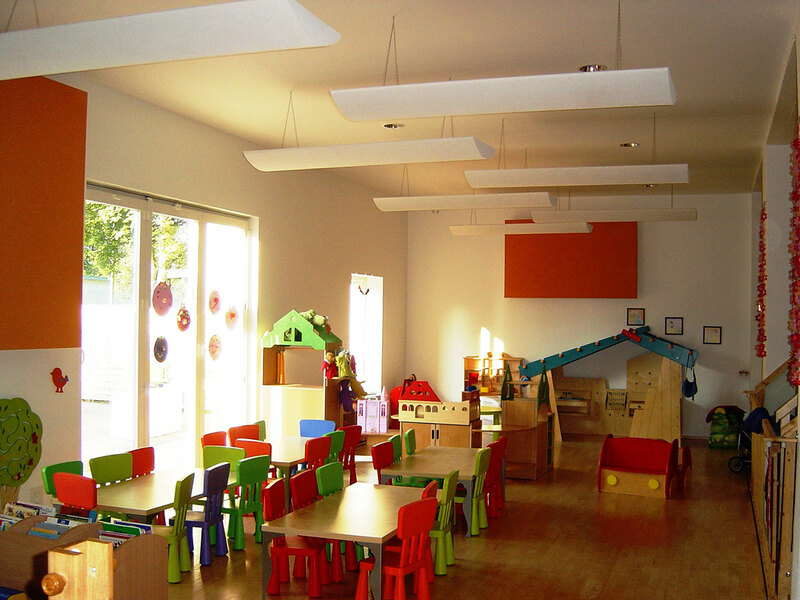 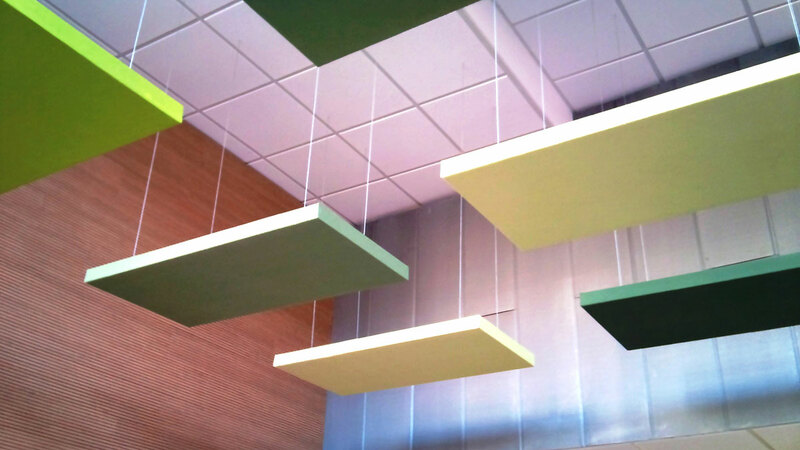 The solution: Absopanel custom decorative acoustic panels for public and private spaces. 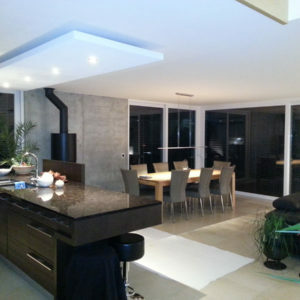 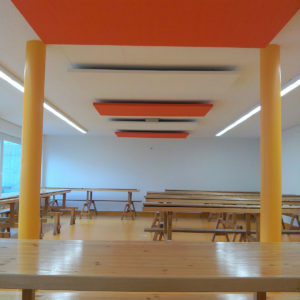 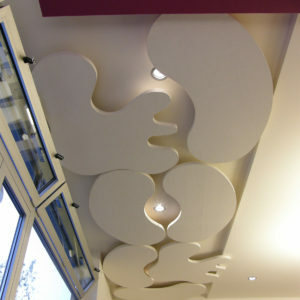 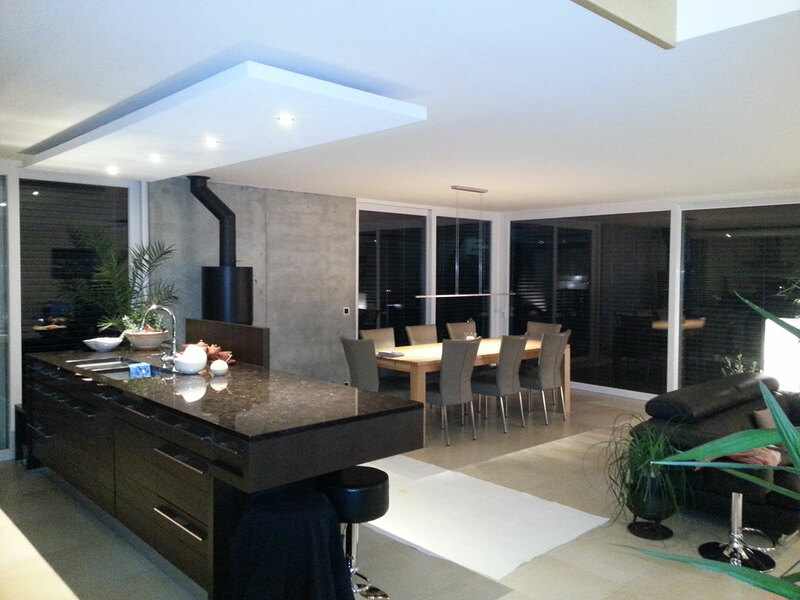 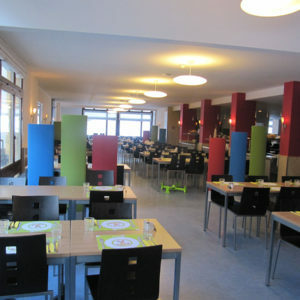 Ideal for installation on walls, ceilings (suspended or glued) or partitions.